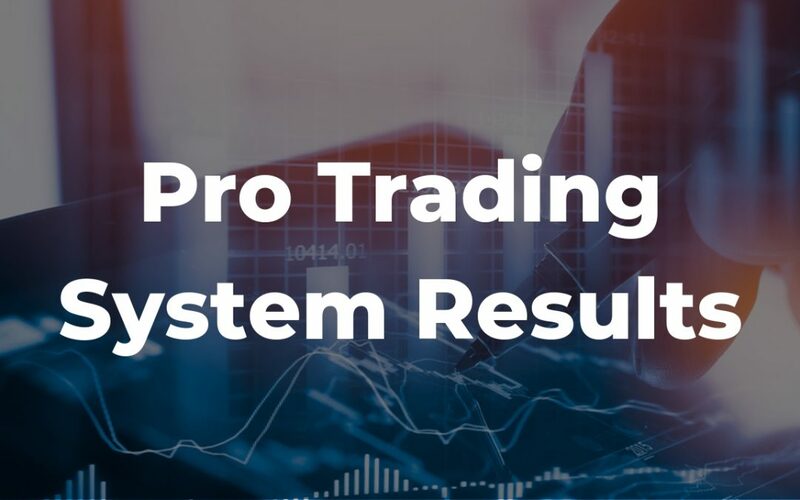 On this update, we take a look at the Pro-Trading System trade signals from late September to early October. Keeping your trading simple can lead to excellent trading profits and consistency. I have traded using the trend-signal rules based end of day trading system successfully for about one year trading at £2-3 per point with a £10K bank with ETX.I am interested in day trading, have tried for a few weeks just with Dax and Dow but with inconsistent results, so am considering the day trading system recently started by Trend-signal. You might be interested in our webinar ‘Defining Targets and Reaping Profits with the PTS’ on our webinar page.